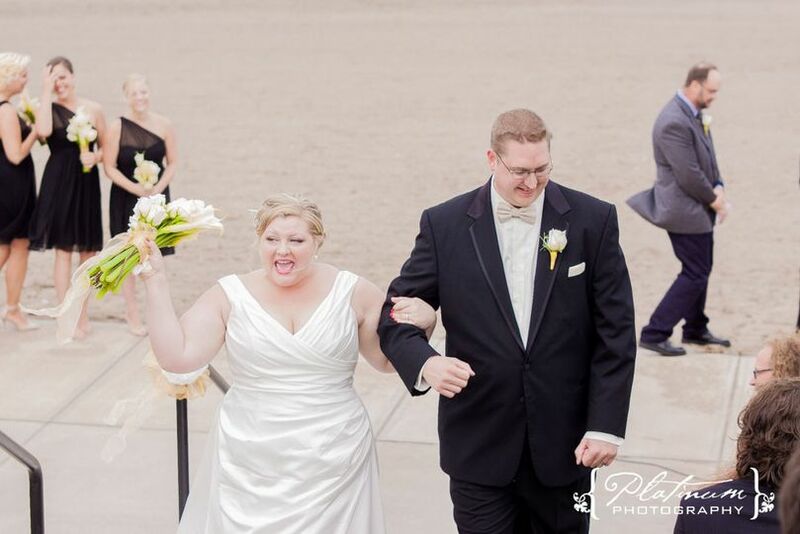 A Taste of Excellence at Sunset Terrace at LakeView is a historic beach venue for couples celebrating a wedding in the Cleveland, Ohio area. 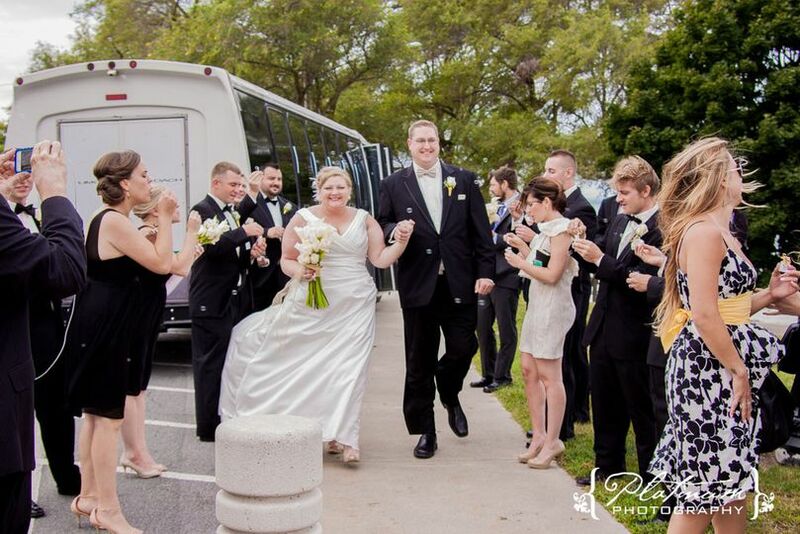 This venue allows couples to celebrate the elegant park wedding of their dreams. 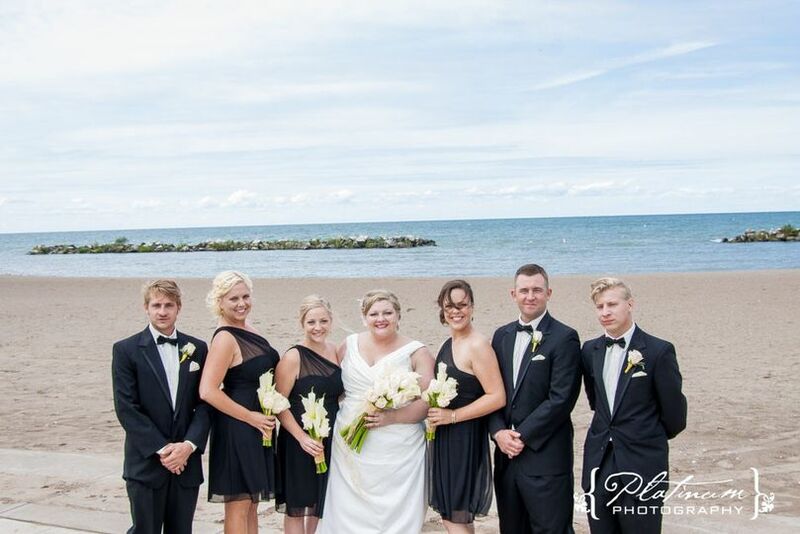 Located in a park on the shores of Lake Erie, this venue is a 40-minute drive from downtown Cleveland. This venue seats up to 1,000 guests for a couple's wedding. 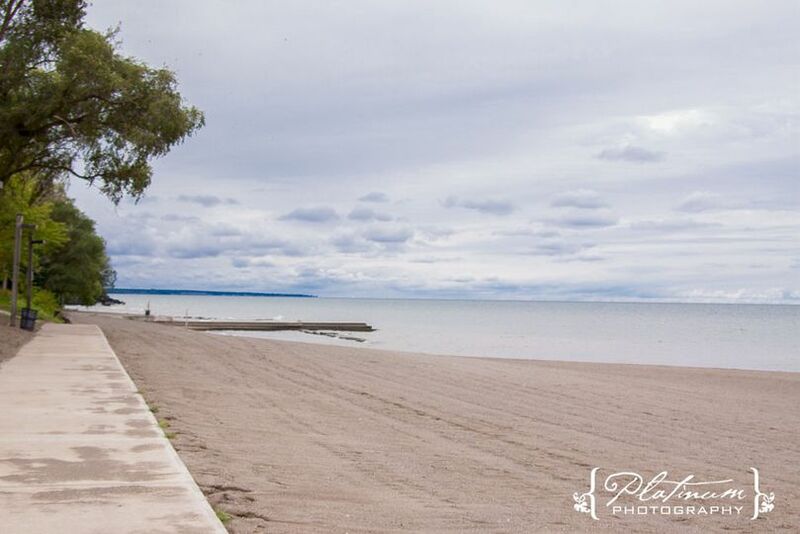 A Taste of Excellence at Sunset Terrace at LakeView invites couples to marry with their toes in the sand for an outdoor wedding at West Beach. 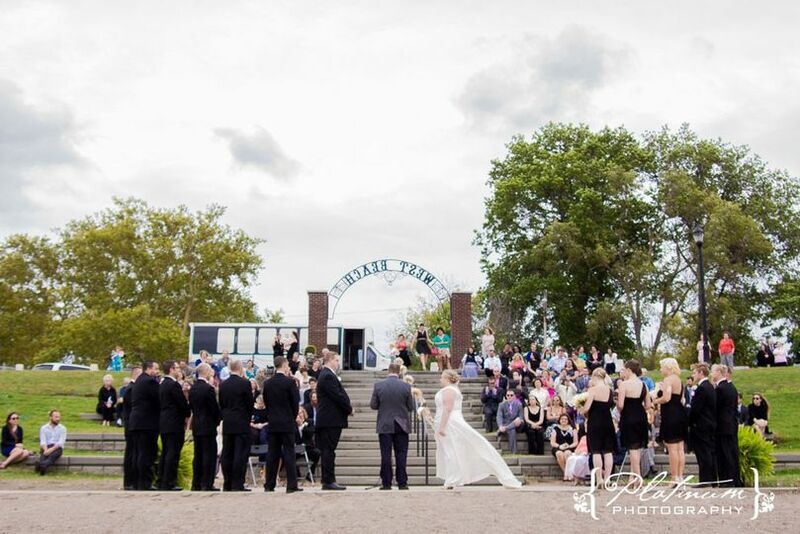 This venue offers breathtaking views of the water, The Lorain Lighthouse and historical rose garden. As an indoor option, couples can celebrate their reception in a room with tall cathedral ceilings braced by dark wooden beams. Large windows look out onto the beach and lapping waters of the lake, as well as the park behind the venue. A stone fireplace reaches up to the ceiling, making a polished statement piece or beautiful backdrop for an indoor ceremony. Since 1992, this venue has served couples and their guests in the greater Cleveland, Ohio area. 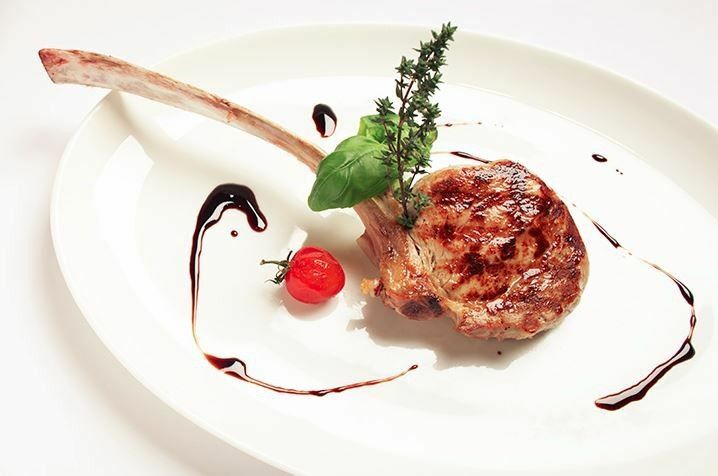 Couples will find delightful menu options prepared by the professional chefs at A Taste of Excellence. Chef Mario and staff are Amazing. The food was delicious, priced reasonable, great variety. The facility was clean and very nice on the inside. I highly recommend. I got married at Sunset Terrace at Lakeview on Memorial Day weekend. We initially had a horrible experience with Chef Mario Izzo, but our experience completely improved when Taste of Excellence obtained the contract with the venue. 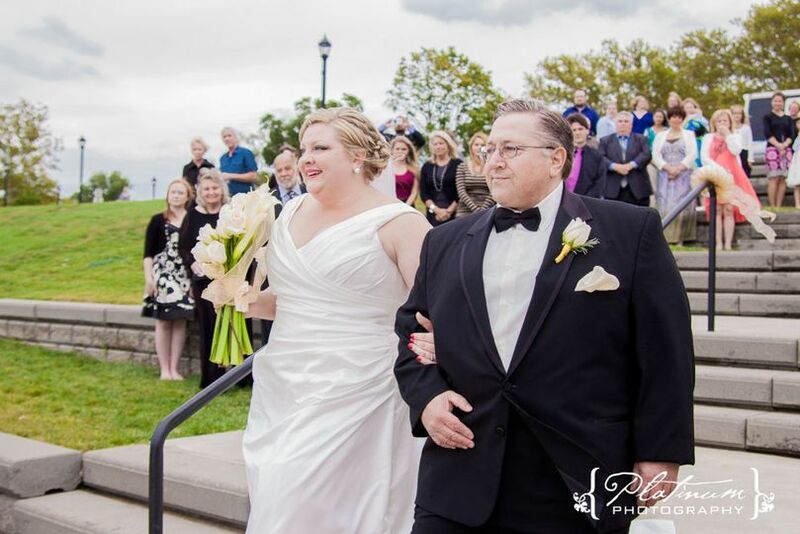 Lakeview Park and the inside venue, Sunset Terrace, was the perfect place for my husband and I to get married. The venue suited us perfectly and had a beautiful back porch for our guests to take in the amazing lake view! The staff at Taste of Excellence were perfectly professional. Chris and Taylor walked us through each step of the planning. Taylor did an amazing job on our wedding day. We were confronted with rain during the time of our ceremony, she got the guests into the venue and seated quickly so that we could resume the ceremony. The staff checked on my husband and I all throughout the night. They handled all aspects of the ceremony and reception, which allowed us to be completely present with our guests, enjoying our special day. I would highly recommend this venue to brides who are looking for a beautiful setting. 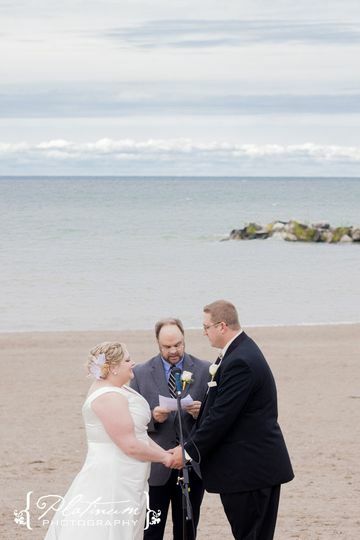 It was the best venue that we found on Lake Erie. The only thing to be mindful of is to be sure that your date is not only booked with Taste of Excellence, but also directly with the park. This ended up being an issue for us due to the horrible service of Mario Izzo, but it was straightened out with Taste of Excellence. 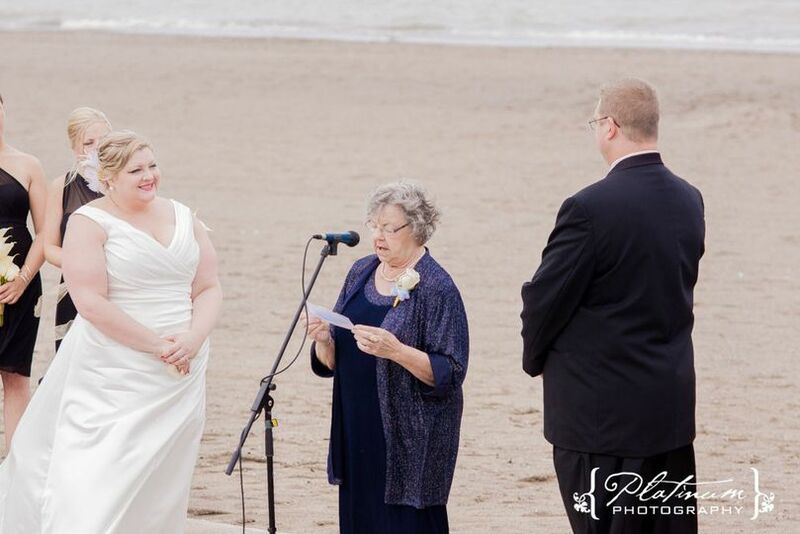 Also, be sure to book the beach for the ceremony or photos directly with the park as well, if that is how you are planning your wedding. I can guarantee that it will be a great experience with Taste of Excellence! Taste of excellence really knows how to make you feel good about planning the catering side of the wedding. They cover every single detail from head to toe. They have made the whole process worry free, and are very prompt on getting back to you with different menus and proposals.